Contractors are often known as project managers. They oversee the entire remodeling or new home construction project and facilitate all day-to-day tasks enabling timely completion. A building contractor works with architects, engineers and homeowners alike to plan and build your project to ensure everything is in order before the work is even started. Furthermore, contractors arrange for all the necessary permits and inspections throughout the construction process. ​While good local home improvement contractors will have the skills to handle certain tasks onsite, such as carpentry, he or she is also responsible for hiring subcontractors for the majority of jobs, such as electrical work, painting or plumbing. In addition, the contractor oversees such work on-site and inspects the progress while resolving any potential issues that may arise. 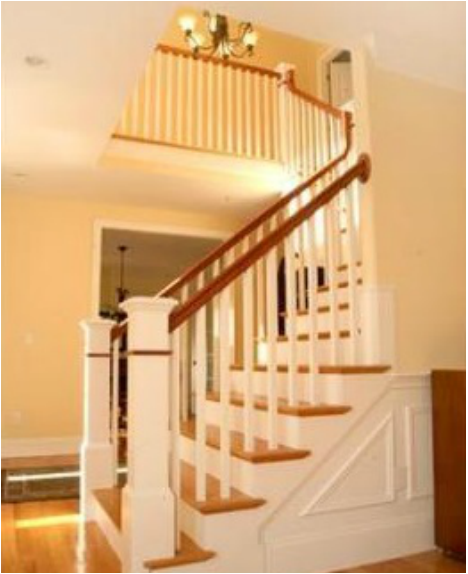 A good contractor acts as an intermediary guiding homeowners through the process of construction. This ensures their dreams become reality. We have over 14 years of experience and over 55 years of combined experience in home construction, general contracting and home remodeling. We only hire the most professional and skilled subcontractors in the business. Our reputation alongside long standing business relationships allows us to provide the customer with the best quality and service in the Brazos Valley. Of course, we have a list of references from years of previous work, also feel free to also check out our Yelp or Portfolio section. Yes, we hold safety and liability to the utmost of standards and pride ourselves in safety and quality while ensuring all local and national codes and standards are met. What happens when the cost exceeds budget, whether due to materials or labor pricing changes? 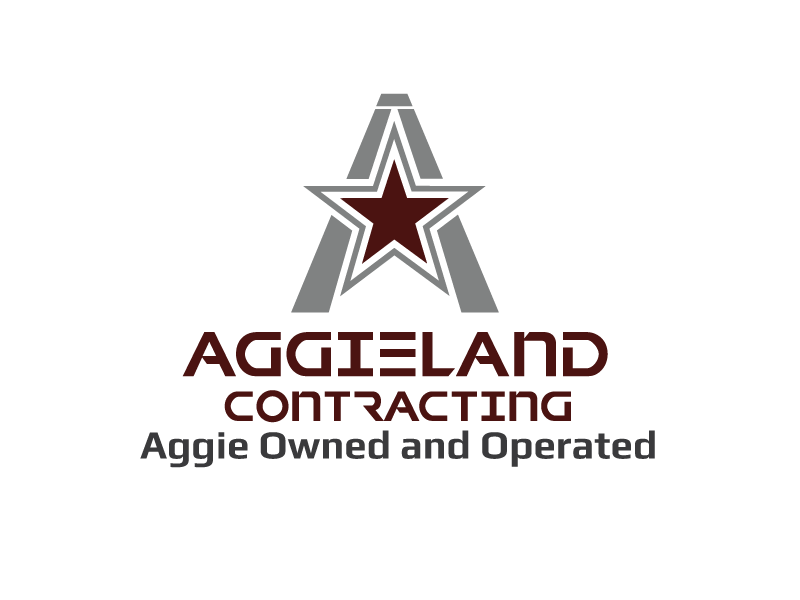 Aggieland Contracting has built our reputation on honesty and integrity and we work to ensure that what we quote is what you get charged. However, in the event that a change order is necessary clear and open communication is our motto. Once we are aware of a change in the scope of work we will immediately alert the customer to the previously unforeseen and work alongside them to ensure full satisfaction. Yes, all of our complementary quotes and estimates are in writing and work only begins after a contract has been drafted and agreed upon. When can you get my job done? We work with your schedule to get your job done during the time frame that is most optimal. Details should be discussed on a case by case basis.